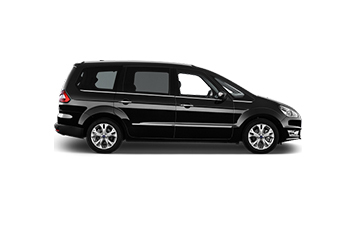 The Best MPV Vans The Transporter’s famous build quality and refined driving experience comes in an expensive range. 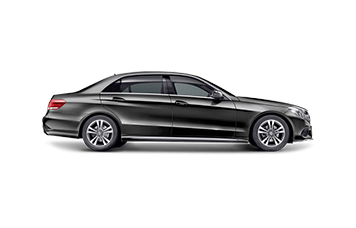 The Mercedes E classMercedes E class impresses with powerful aesthetics, impressive athleticism and exceptional driving dynamics. 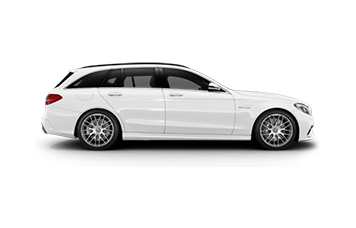 The Luxury Estate CarsEstate Cars combines luxury with performance across the full line of luxury cars. Our Transfers service will ensure that a taxi will be waiting for you as soon as you enter the arrivals terminal. Gatwick Express Cars Ltd is available for airport transfers to and from all of London’s airports, 24 hours a day, 365 days a year. TW Express Cars driven Rolls Royce, Bentley and Mercedes S Class are certainly the most prestigious wedding cars. We offer child seats at no extra cost, we have a full range of seats for any ages including boosters. This is really handy as it saves having to take a bulky child seat with you on holiday. All our drivers are always courteous and polite. All our drivers are fully licensed by the Public Carriage Office, insured and police checked. They have excellent knowledge of the roads and motorways. We have set our cost per mile at just £1.90, either use the fare calculator to work out the cost of your journey or call on 01892 570 190 to receive a low cost fixed fare. 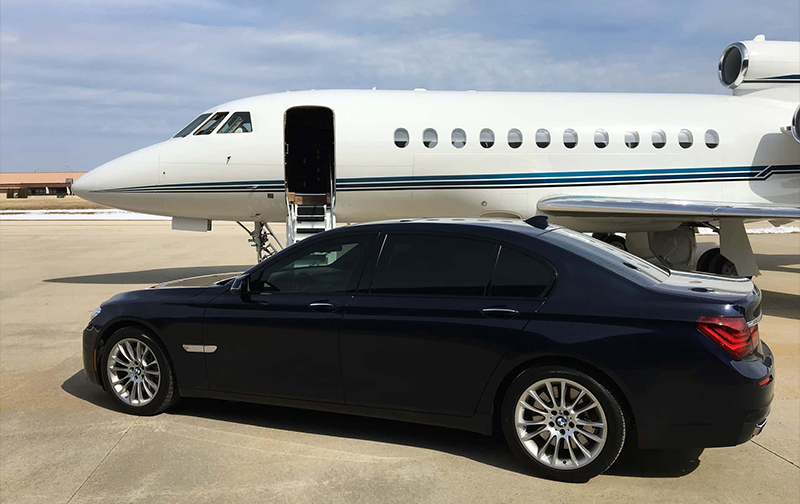 Gatwick Express Cars Ltd is Tunbridge Wells based taxi services company that specialises in airport transfers, private hire, minicab service etc. We aim to provide our private as well as corporate customers with the highest level of services at affordable prices.